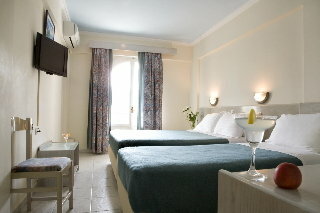 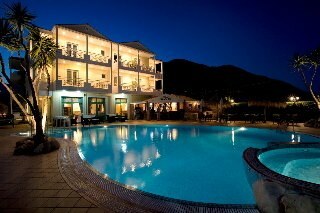 The architectural style of the hotel is strongly inspired by the Ionian island architecture and colours. 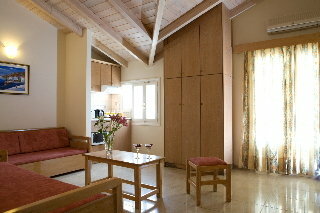 The hotel is beautifully decorated in modern Mediterranean style. 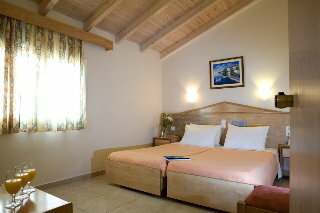 Comprising a total of 48 guest rooms, the establishment features a lobby, hotel safe, TV lounge, cafï¿½, breakfast room, WLAN Internet access and a car park.